Not sure how to answer that? Then this is the worksheet for you! Defining your WHY is super important when it comes to developing your brand and telling your story. Your WHY encompasses your beliefs, values, passion, and purpose. 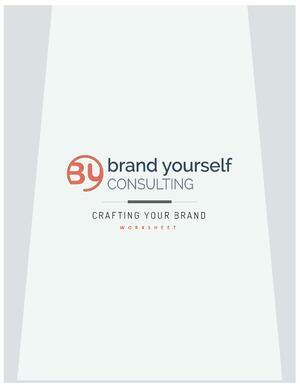 At Brand Yourself, our passion is helping you define your WHY so you can tell your story with your voice. Fill out the form on the right to download your free brand worksheet! I'm ready to define my WHY!